Rent our reception hall for your wedding. 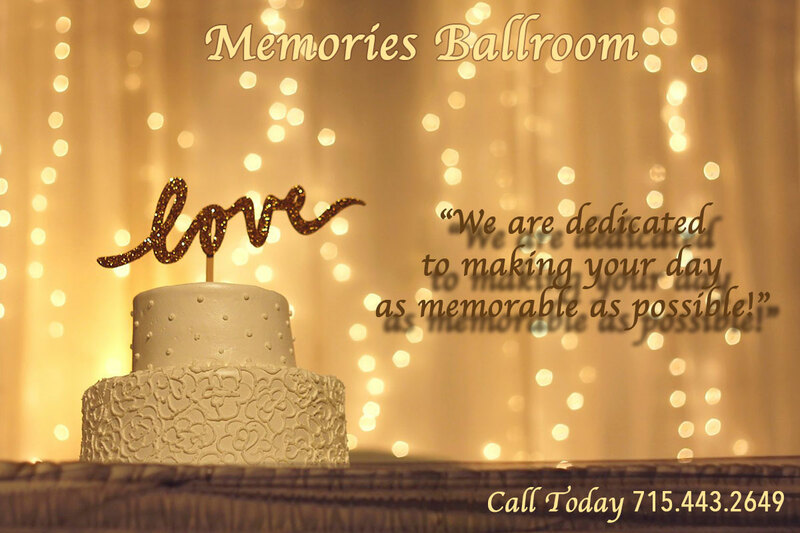 Interested in renting our reception hall for your wedding? To rent our Reception Hall call 7154432649.